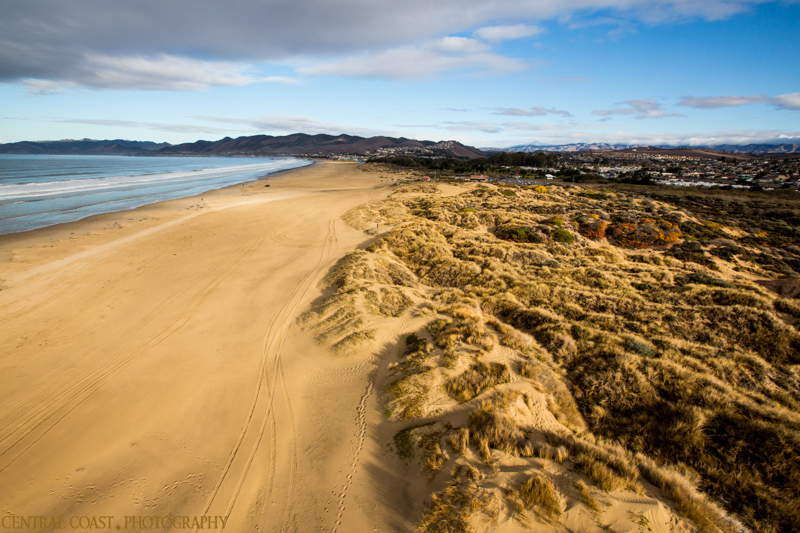 We are proud to say that aerial photography and videography is our specialty. 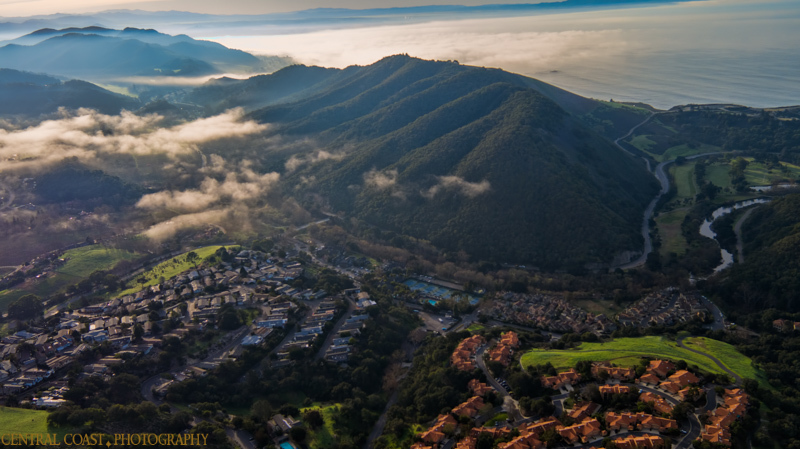 High-tech drones and cameras are used in order to assure you high definition aerial photos and videos. 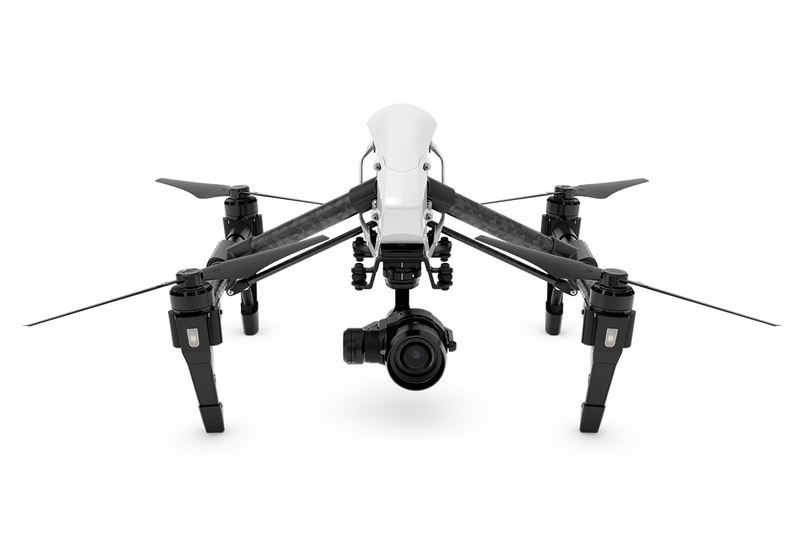 Our drone fleet includes the Phantom 3 Professional and Inspire 1 Pro from leading drone company, DJI, and a heavy lifting octocopter. 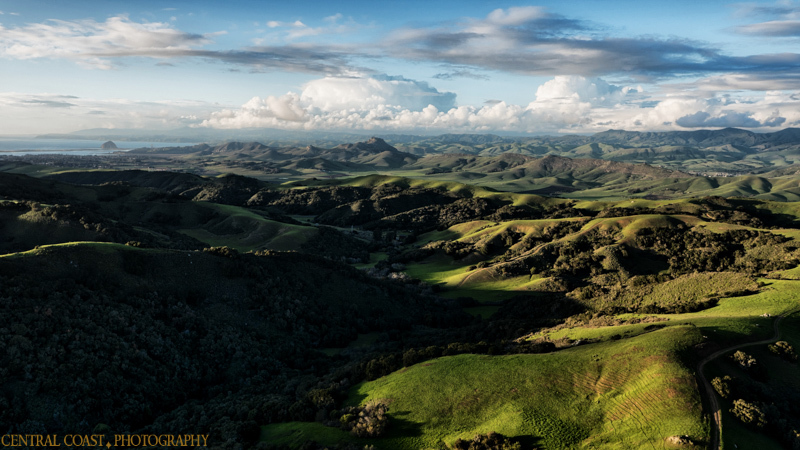 We are experienced drone pilots with aerial photography and videography experiences here on the Central Coast and beyond, from capturing the cliffs of Big Sur to filming Pismo Beach sunsets and the rolling green hills of San Luis Obispo to shots of the Andes in Peru. 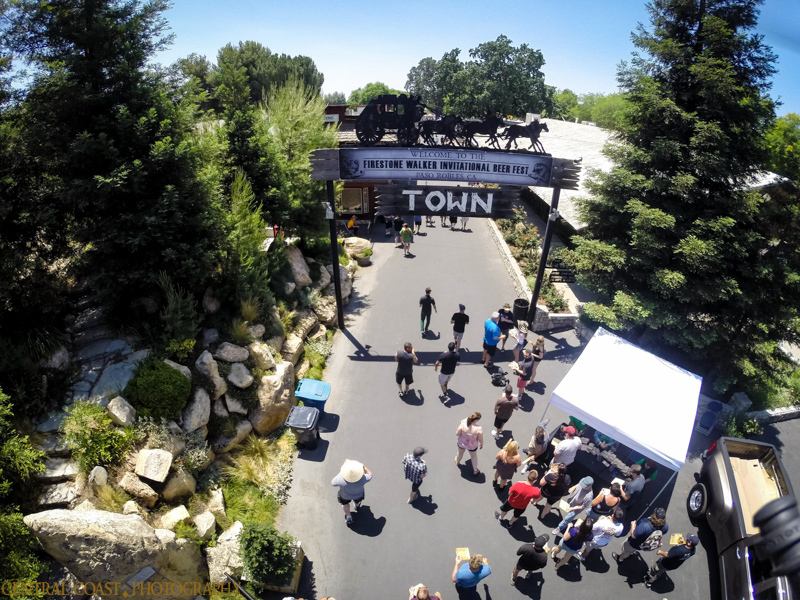 Our drones give us the ability to capture some truly beautiful and unique moments on film from up to 400 feet. 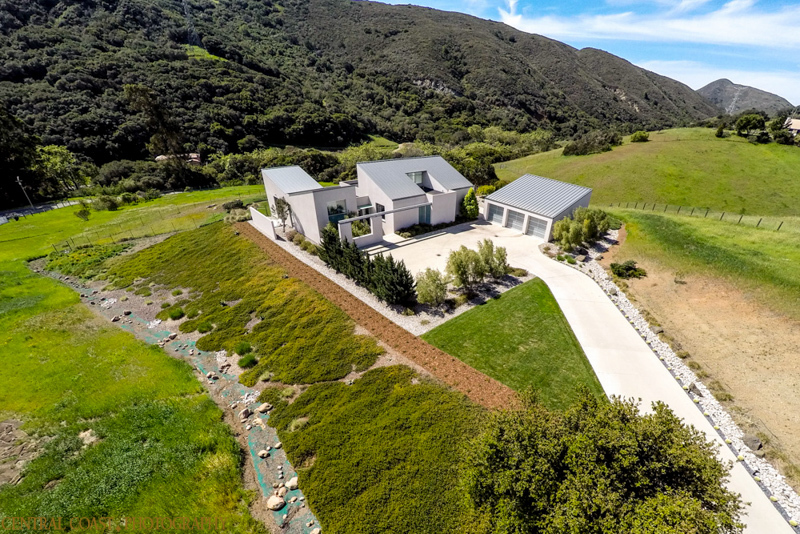 We’ve been able to use drones professionally to capture aerial photos and video for real estate, events and promotional work across the Central Coast. We’ve been filming and flying since 2012 and have gained the skills and knowledge to capture a property from the best angle and best light possible when flying. 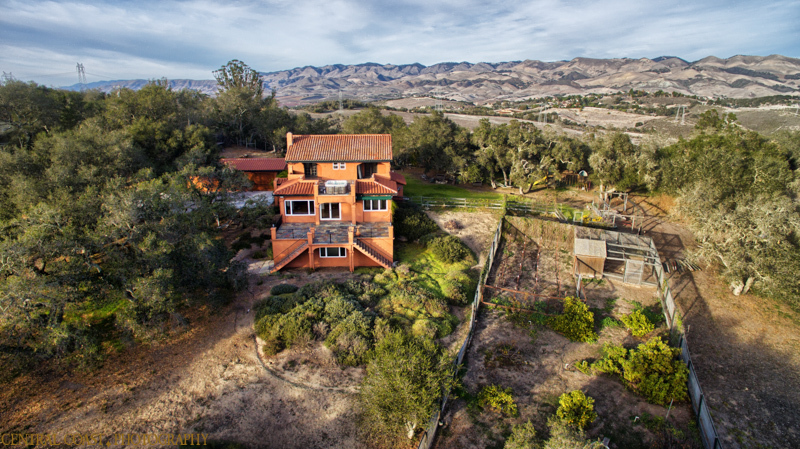 The pictures on the left showcase some of our aerial photography and we hope demonstrates our ability to capture each home from unique angles. 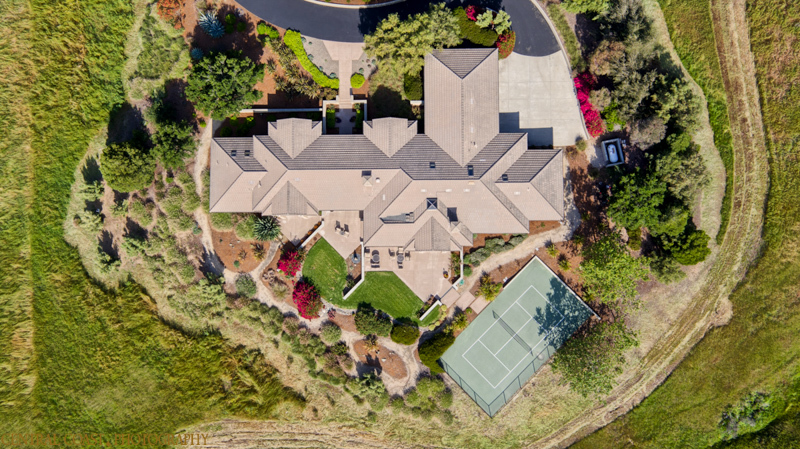 Aerial photography and videography is becoming a need for real estate companies, construction, events, travel destinations and more industries each year. 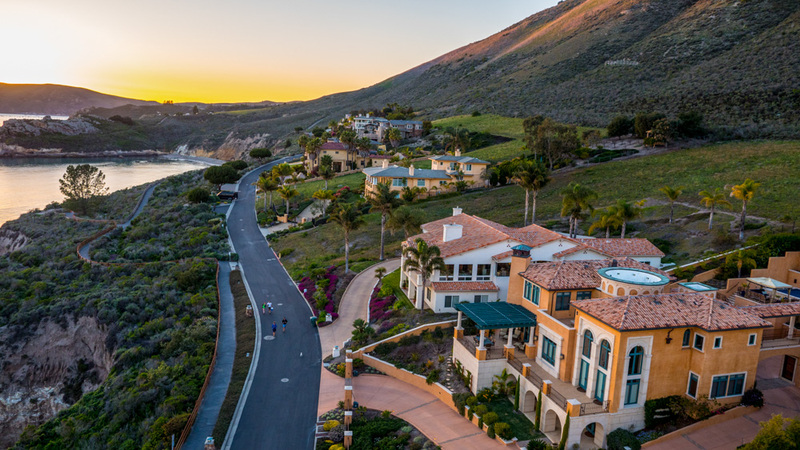 Our job is to assist your business in selling or promoting its product through gorgeous, professional, high definition photos and video that captures a property, business, resort, etc. in its complete glory. 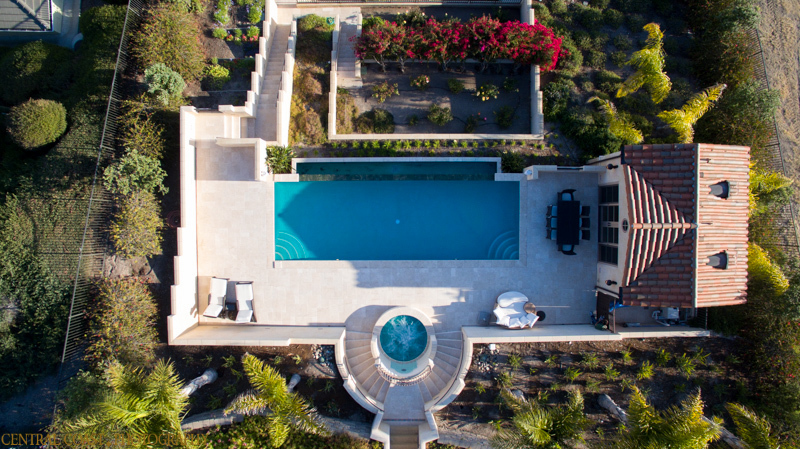 In the past such footage could only be done with a helicopter; drones allow us to deliver you the photos and video you need at a fraction of the cost. 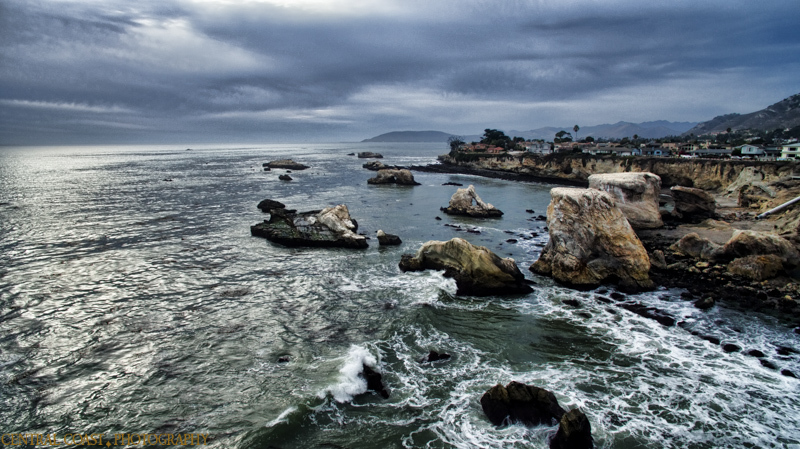 Offered throughout San Luis Obispo County and the Central Coast of California our process to capture professional aerial photos and video footage is simple. 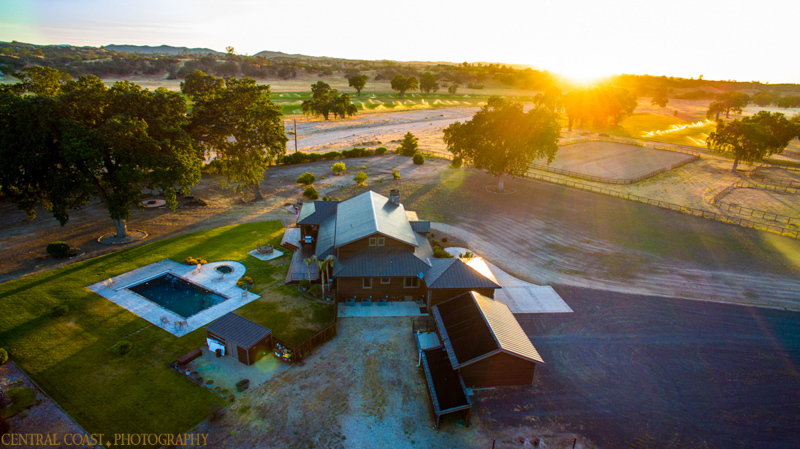 Clients are given a few media package options and have the ability to add on aerial photography and videography services if not included in the package they choose. The shoot is scheduled for a time that works for the client and for the best lighting (if possible) of the property. 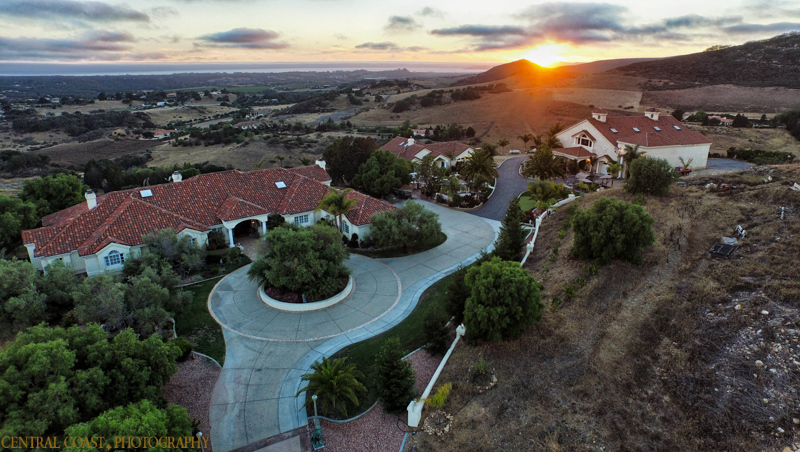 Packages that include aerial videography and photography usually include a twilight shoot which is the perfect time to photograph a home in all of it’s glory. During the shoot, the drone (after going through proper safety checks) will take flight and capture photos and video from above. 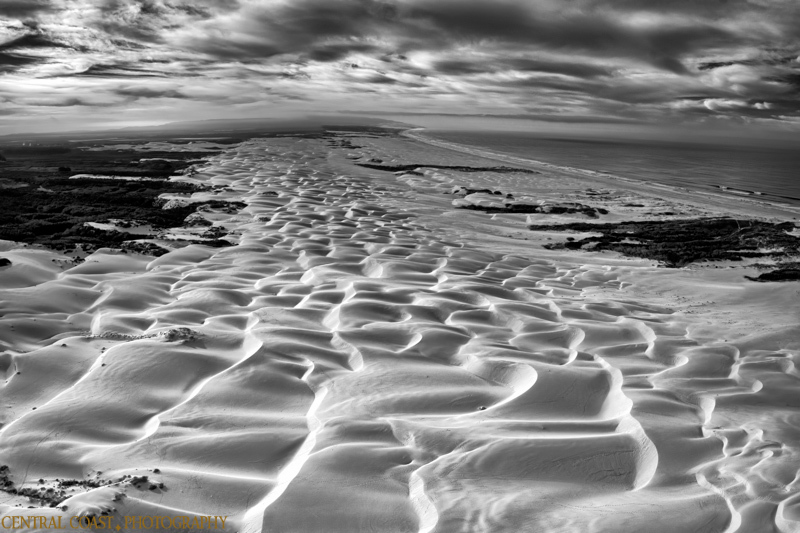 The aerial side of the shoot takes approximately an hour. 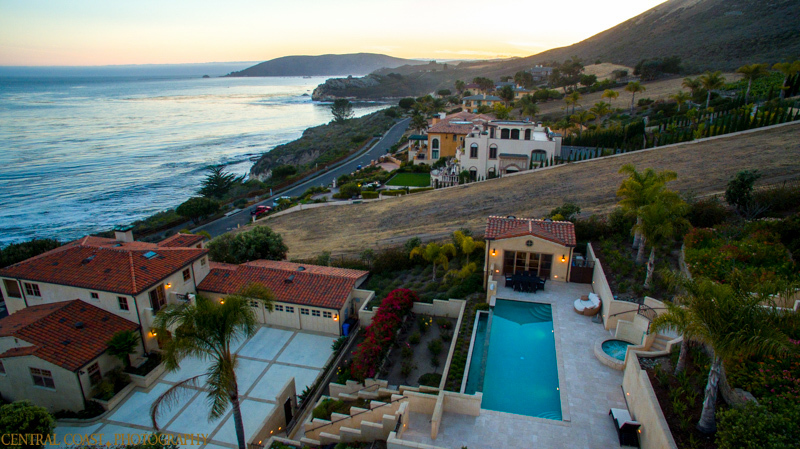 We’ll capture your property from multiple angles and be sure to showcase any grand views the property may have. Like the rest of the media captured during a shoot, the aerial photos and videos are edited to perfection and then delivered to our clients. 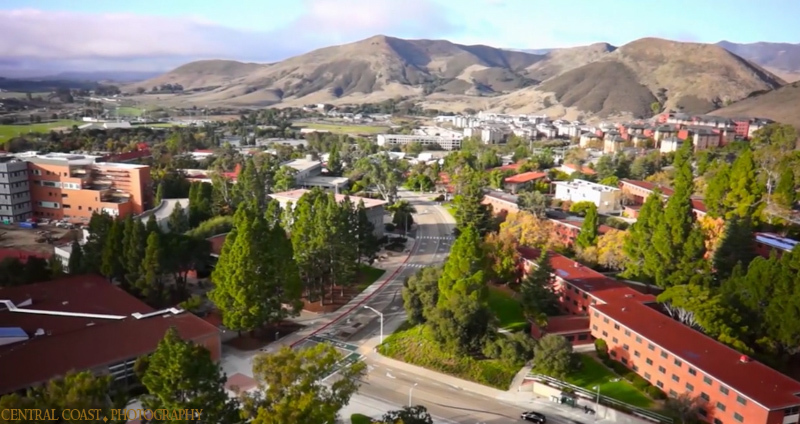 The aerial footage is often combined with clips from the video-walk through portion of the shoot. The resulting 2-4 minute video displays a home from the inside out. 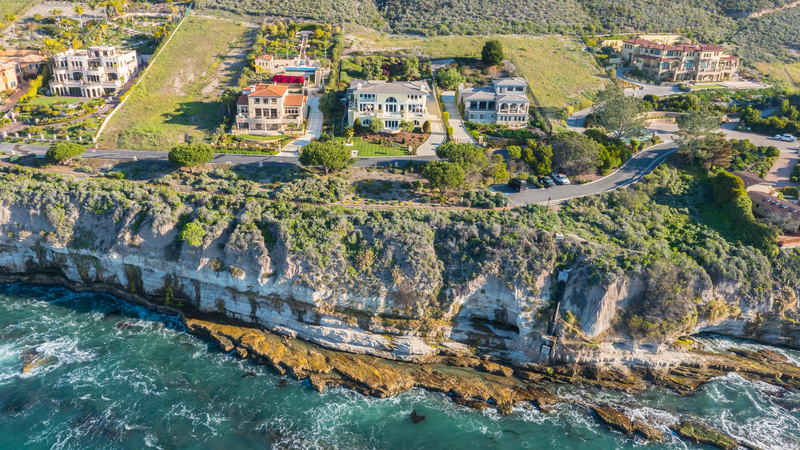 The Central Coast is home to some of the most picturesque scenery in the country and with those highly desired views come many grand and luxurious properties. 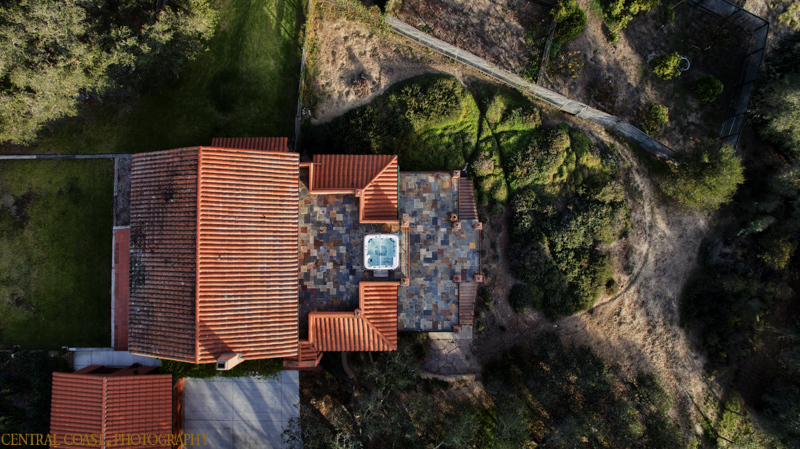 Stand above the real estate competition with high quality aerial photos and video that fully demonstrate a home’s unique qualities and amenities.